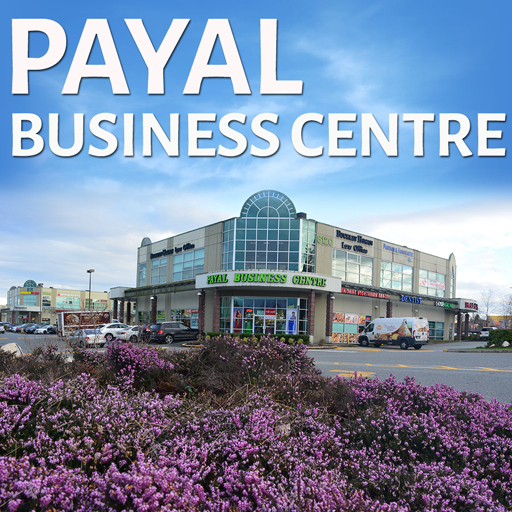 Have a question or a comment for Payal Business Centre? Learn how you can list your business or profession with us. Contact us and let us know about your marketing and business networking needs. Please fill the form below and we will revert back as soon as possible.